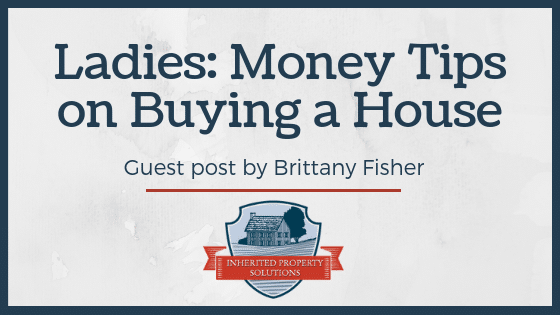 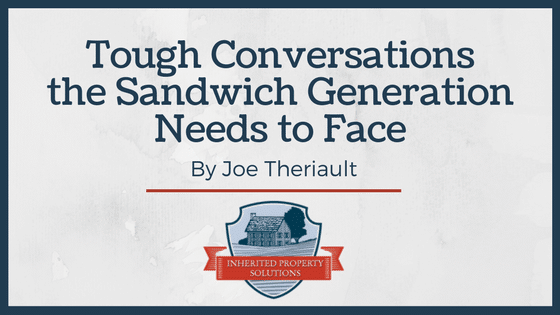 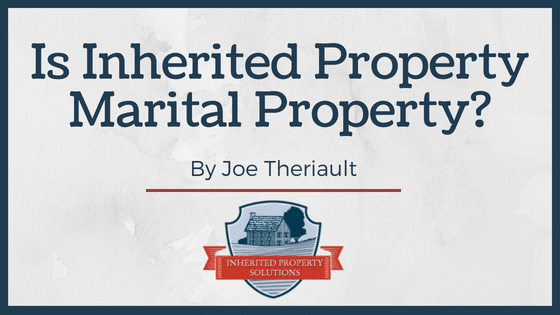 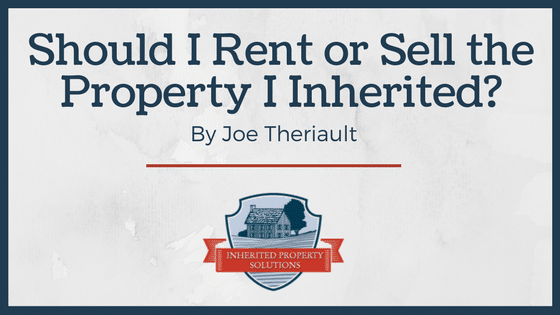 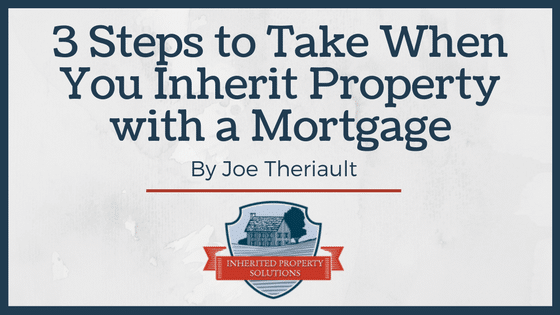 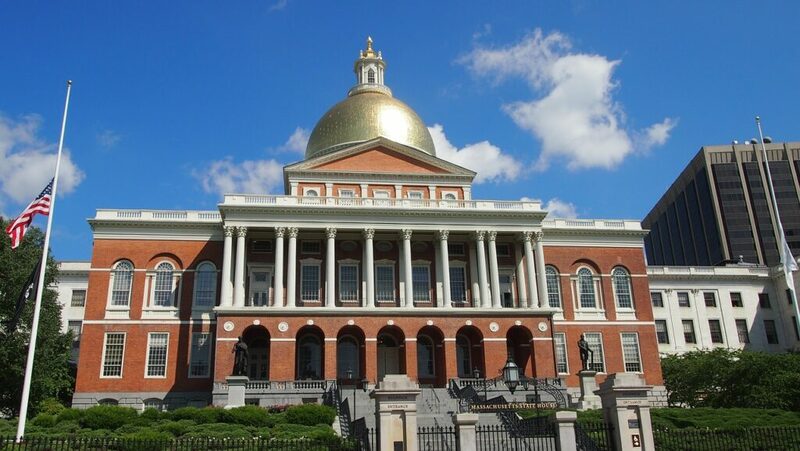 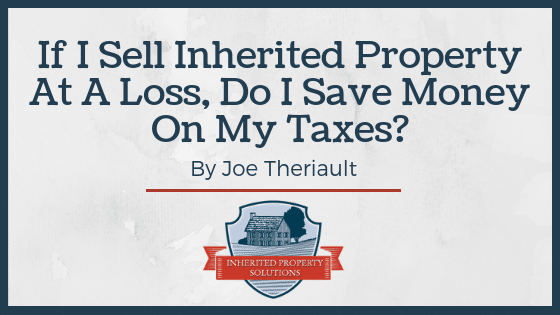 Is Inherited Property Marital Property? 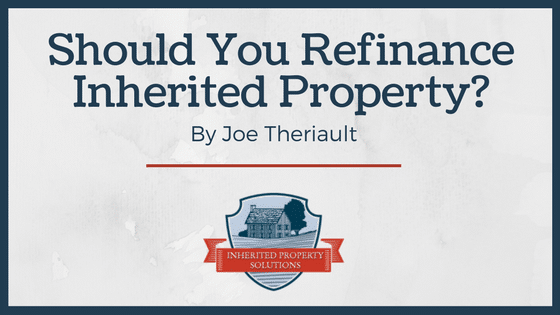 Should You Refinance Inherited Property? 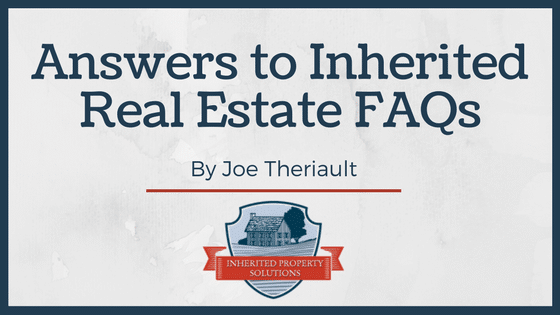 Click to jump to another post.